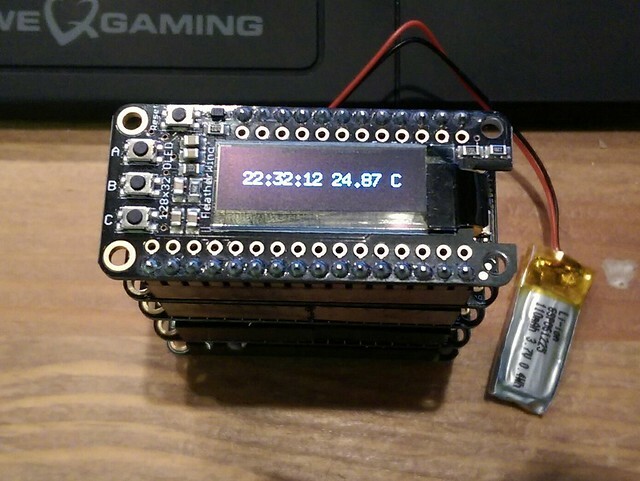 This repository contains source code for a clock running on Adafruit Feather M0 board. These libraries are proprietary and you need to purchase them from Rowley Associates Ltd. The peripheral and mcu-devices libraries are distributed under ISC license.